Alberta’s 274 provincial campgrounds might be expansive and beautiful, but there’s no denying the facilities could use a facelift. The RVDA of Alberta has been lobbying with the Alberta government for years to attend to these campgrounds. “They were built in the 1970s and have had very few changes since,” said Dan Merkowsky, executive vice-president of the RVDA. The summer of 2017 saw 158, 890 campsite reservations in Alberta’s parks as of August 30. Some park seasons have been extended into the fall of 2017 because of this massive demand. 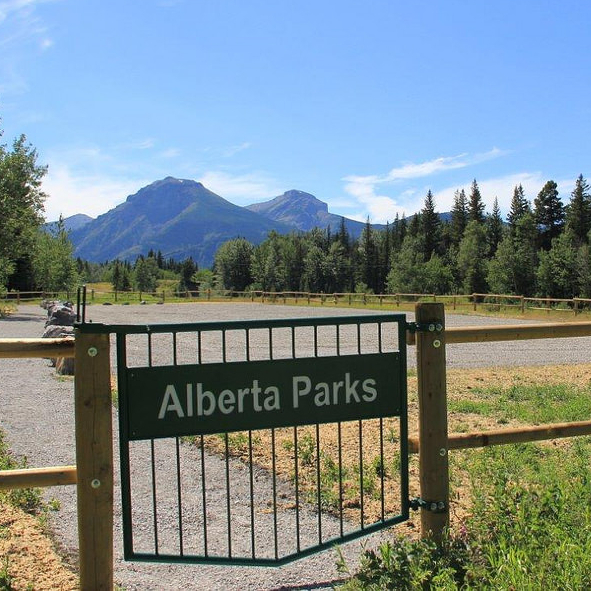 Despite Alberta’s current financial situation, the provincial government found $239 million for park upgrades that will take place over five years. 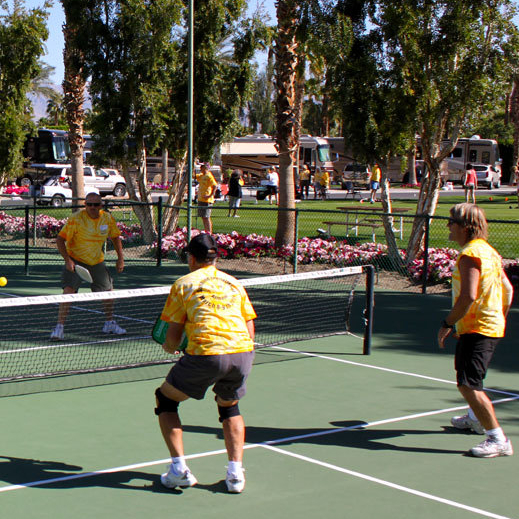 Upgrades include modernized facilities, increase power available, and the creation of more campsites in high-demand parks. Overall, the project has received a positive reaction from campers. 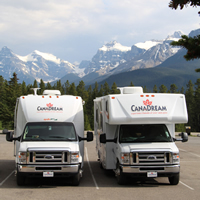 Albertans purchase new travel trailers and motorhomes every season, but face the risk of not camping as often as they would like because they simply can’t find a spot to set up. While online reservations helped relieve some of these issues years ago, the problem still exists. These upgrades will continue to benefit the province’s campers. Now, Calling Lake has upgraded power, more campsites, and an overall facelift. Both parks have been a lot busier with satisfied guests since their upgrades. 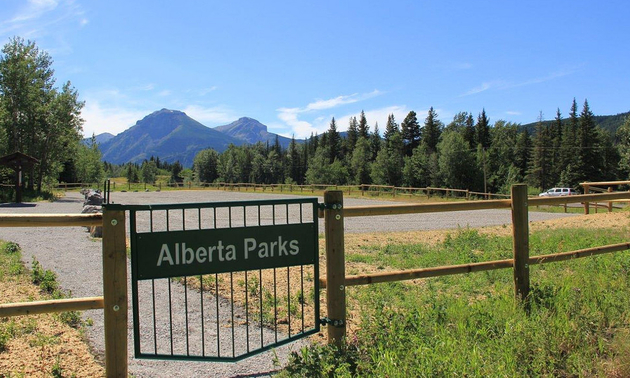 Bow River Campground in Kananaskis region is almost complete, with 30 new serviced RV sites. Next on the list is Jarvis Bay Provincial Park for a five-year, $4.5 million expansion. That means bigger sites plus an additional 130 spots, and overhauled water, sewage and electrical infrastructure. “That campground is lined up all year long. We are really excited about that one,” Merkowsky said. Continuing with their efforts to give RVers more camping opportunities, the RVDA of Alberta plans to meet with Shannon Phillips again shortly to discuss the possibility of boondocking. “We know it’s happening out there already, but we don’t have any way of knowing how much it is happening, and we don’t have a way of policing it,” Merkowsky said. Creating a permitting system for boondocking would allow RVers to set up in areas that aren’t necessarily designated parks. This would provide more places to camp when Alberta’s parks are full, and add a level of accountability for RVers in terms of cleanliness and wildlife preservation. Moving forward, finding more campsites in the province is the RVDA of Alberta’s priority.